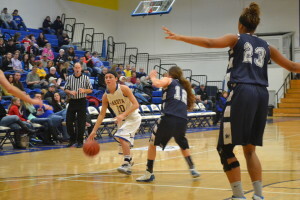 On Saturday, February 21st, Dakota State University took on Dickinson State University in basketball action. 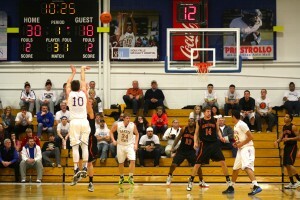 The Trojans would maintain the lead throughout the whole game and go on to win the contest 75-64. 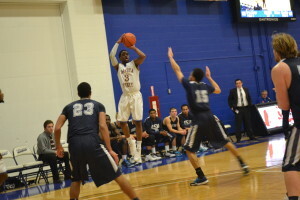 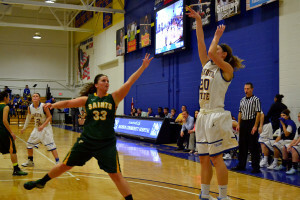 On Saturday, February 14th, DSU took on Valley City in conference basketball action. 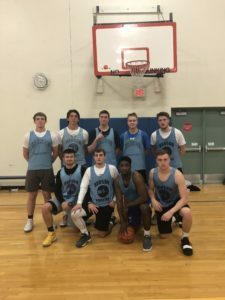 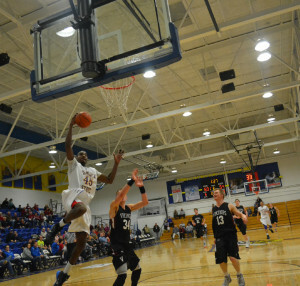 The Trojans were able to maintain their first place position with a 65-60 victory over the Vikings. 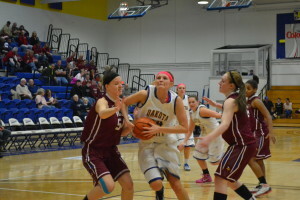 On Wednesday, February 4th, the Trojans took on the Jamestown Jimmies in conference basketball action. 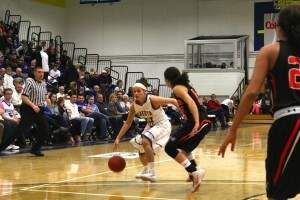 Unable to match the Jimmies offense effort, the Trojans dropped the contest 80-87. 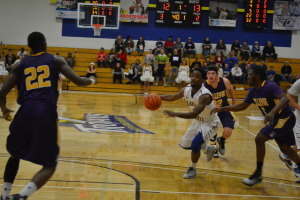 On Saturday, December 6th, the DSU Men's Basketball team took on the Bellevue Bruins at the Dakota State Fieldhouse. 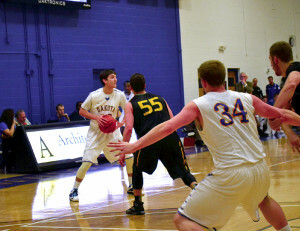 The game was a hard fought battle with the Trojans barely losing 64-68.